George Shearing (1919–2011), blind from birth, had made a name for himself in England as a Swing pianist before he set out for the United States in 1949 to become the most successful European jazz musician of his time. He soon found his distinctive sound, which had a close connection to Cool Jazz. No one was able to connect Modern Jazz and well-groomed “Easy Listening” as successfully as Shearing throughout the 1950s. 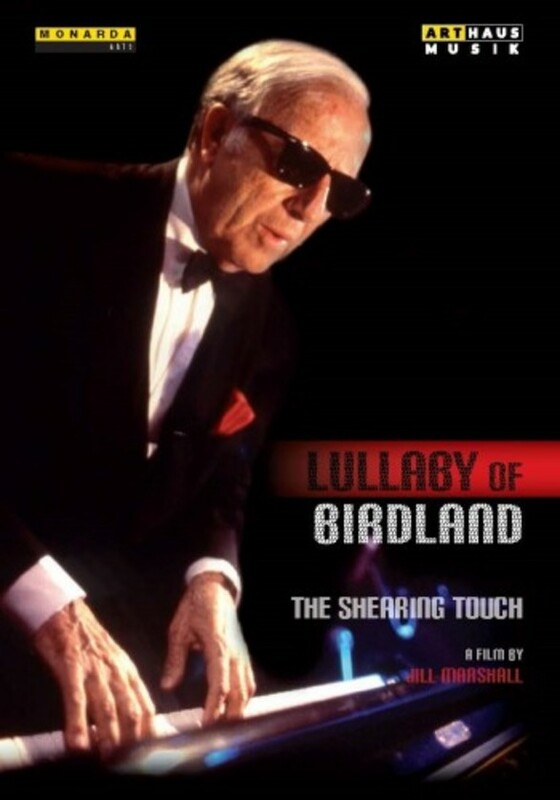 His Quintet (piano, vibraphone, guitar, bass and drums), which existed for 29 years, was very popular, for example with Shearing’s hit “Lullaby of Birdland” from 1952. Filmed on both sides of the Atlantic, this tribute to Shearing from 1994 showcases the music which took the jazz world by storm with specially-shot performances and archive clips.